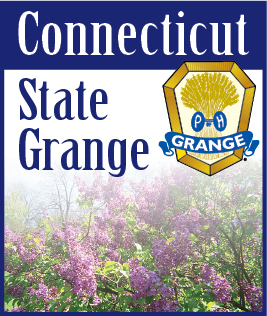 Camp Berger, owned and operated by the Connecticut State Grange and nestled in Connecticut’s Northwest corner, has been home to the only outdoor pond hockey tournament in the state. This picturesque event is held annually for players of all ages the weekend before the Super Bowl in late January. The first 4 years of our event has hosted teams from Connecticut, Massachusetts, New Jersey, New York, Rhode Island and the Poconos. This past year, we added a sled hockey division for players that are wheelchair bound. We proudly use local businesses as sponsors and our outreach into our community grows yearly.